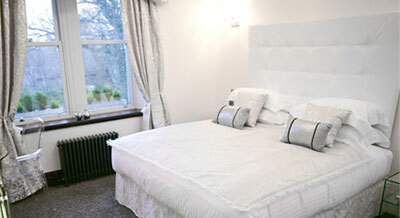 Eight stunning luxury Suites in Windermere where relaxation, indulgence and romance are guaranteed. Sounding good? Take a look at our choice of special offers and we think it’ll sound even better! Whether it’s a seasonal special or a direct booking discount for stays at any time of the year, we like to encourage you to book with us again and again. We’d love you to enjoy a stay at the Windermere Suites and there are lots of benefits to booking direct. We offer all eight of our luxurious Suites at this discounted rate on our own site so you can always choose your favourite. There’s no cost to us from third party booking sites or agents so you benefit from an excellent rate on the same fantastic stay. And you can choose from all the other extra touches, which add another layer of romance and luxury. Book direct through our website and use the code on checkout, or call us on 015394 47672 and we’ll apply the discount to your stay. The offer excludes stays on Bank Holidays but can be redeemed against stays of any length and at any other time of year.